Many business owners will agree that whilst setting up a website can be tricky, getting regular traffic to it is most difficult task of all. Unfortunately it is not as easy as submitting your website to a search engine directory and seeing the visitor count rise. In order to drive consistent levels of traffic to your website, you need to improve its SEO. 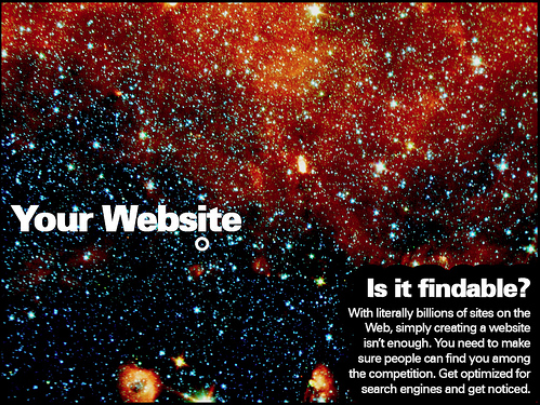 Here we will provide a guide to SEO and why it is so important for business. We speak to you in plain english and cut out the seo industry jargon. Online Media Direct can help you get found online. Search engine optimisation or SEO is what search engines like Google use to determine a websites positioning on their search engine results pages. Search engines like to keep the wide range of algorithms and criteria they use to rank websites a secret; however it is generally deemed that sites of the highest quality and authority, with the most relevant content to specific search queries achieve the top spots on SERPs. 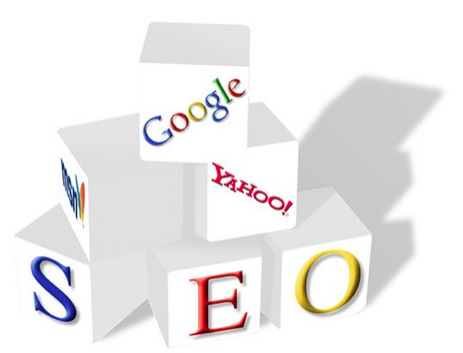 Businesses need SEO in order to drive traffic through to their websites. If they do not rank or have a low ranking, they are not going to receive a lot of traffic, giving them limited opportunities to achieve conversions. Improving your websites SEO using a number of different techniques, which we will go on to explain later, will help increase your online exposure and drive quality traffic through to your website. We help our clients achieve their SEO targets by keeping up to date with the latest algorithm changes. The job of a search engine like Google is to make sure that they are constantly providing users with the best quality answers to their search queries. This is why search engines regularly update their algorithms to ensure they are ranking websites accurately and achieving the best possible results for search engine users. The problem is that when search engines like Google change their algorithms, it can alter the SEO rules entirely. What may have been seen as good SEO practice a couple of years ago, may no longer be considered ethical, thanks to Google algorithm changes like Panda, Penguin and Hummingbird. The biggest and best example of this is link building. In the past link building was one of the best ways for businesses to improve their SEO. It basically involved obtaining back links from other websites, pointing to your website. 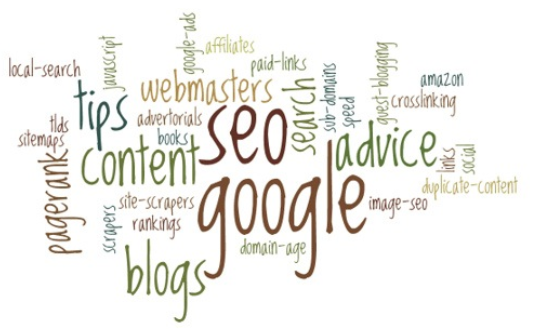 The more back links you had, the more authoritative your website was, leading to higher search engine rankings. However the problem was that many businesses were abusing the link building process. Instead of building ethical back links from high quality, industry relevant websites, they were choosing to pay for links to be distributed across multiple low quality (spam) websites. Today this form of back linking is considered unethical and ‘black hat.’ If you get caught practicing black hat SEO, you will be penalised by Google and may lose your site ranking all together. Recent changes to Google’s algorithms have enforced the need for businesses to create unique, relevant and high quality content in order to rank well. A recent study found that 92% of marketers now believe that content creation is either ‘very’ effective or ‘somewhat’ effective for SEO in 2014. Here at Online Media Direct we firmly believe that content is king and can go a long way in improving clients’ SEO. The better your content is, the more people will naturally link to it, helping you to build ethical back links that will contribute towards your sites SEO. Creating content on niche topics relevant to your website will also help you to build up a reputation as an industry expert, something which Google values highly when indexing websites. With the SEO landscaping ever-changing, it is important that businesses choose to work with SEO companies, like Online Media Direct, that make it their mission to keep up to date with the latest algorithm changes and guidelines. Work with us and you can have the peace of mind that we will only ever use white hat SEO techniques to improve your rankings, ensuring you remain in Google’s good books. We only ever use white hat SEO techniques to ensure our clients remain on the right side of Google and other search engines! Something that many businesses neglect is maintaining the balance between onsite and offsite SEO. As SEO experts, we know that you can’t do one without the other. In order to stand the best chance at improving your websites search rankings, you need to make sure that your website is SEO friendly and that you are carrying out ethical SEO practices off-site. Below we have listed a number of white hat onsite and offsite SEO practices to give you a better idea of what we are talking about. Evaluating the visual design of a website – Is it effective? Is it relevant to the industry niche? We can help you build a successful SEO strategy. SEO is not one of those things you can do once and then forget about. In order to see significant improvements to your websites traffic and increase its online exposure, you need to be consistently working to improve its search rankings. This is why we build bespoke SEO strategies for our clients. Here at Online Media Direct our SEO experts take the time to get to know each of our clients and their businesses. This allows them to identify their goals and build tailored SEO strategies designed to meet them in the most effective way possible. All of our SEO strategies incorporate white hat SEO techniques only. Whilst we can’t promise to get you to the top spot on Google in X amount of days or weeks like some so-called experts, we can promise you that you will achieve significant search ranking improvements through effective content creation, ethical link building and guest blogging. 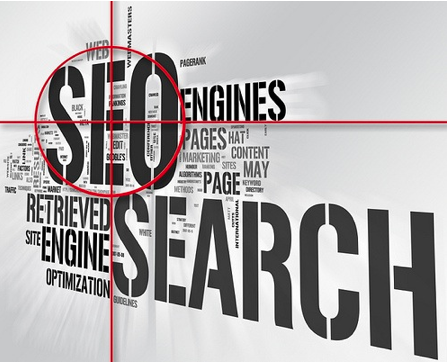 Our SEO services don’t simply end with us creating a strategy for our clients. We are here to provide them support and assistance in creating content, seeking quality guest blogging opportunities and improving their on-site SEO. We also believe in the importance of tracking our clients’ SEO progress and use Google Analytics amongst other tools to do so. Tracking and analysing our clients SEO efforts helps us to see what is working and where improvements need to be made. Using this method, our clients can see exactly what we are doing to better their websites and what they are spending their money on. If you want your website to crawl higher up the search rankings and receive high volumes of traffic, then you need to improve its SEO. Here at Online Media Direct we understand that not every business owner has the skills, time or resources to achieve their SEO goals, which is why we provide a fully outsourced solution. 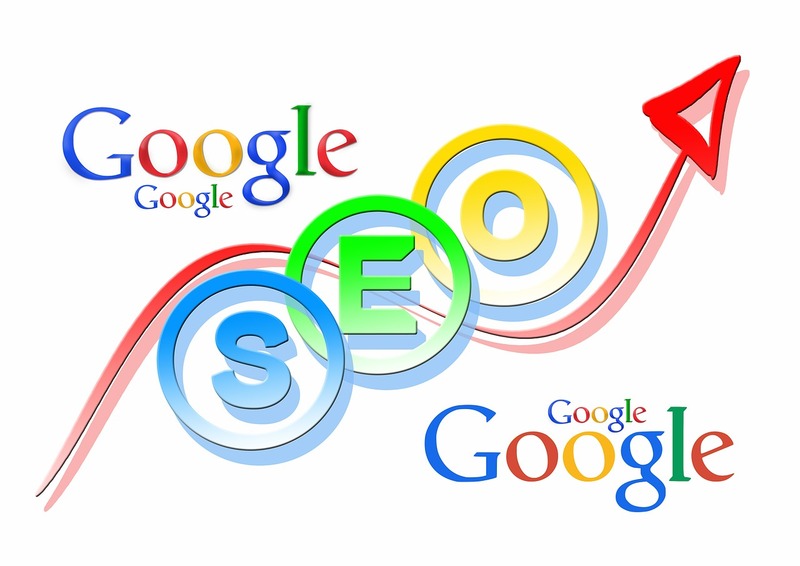 Our experts can create tailor made SEO campaigns for your business that will improve your search rankings and increase your exposure online, using white hat SEO techniques that meet the criteria of Google and other search engines’ guidelines.